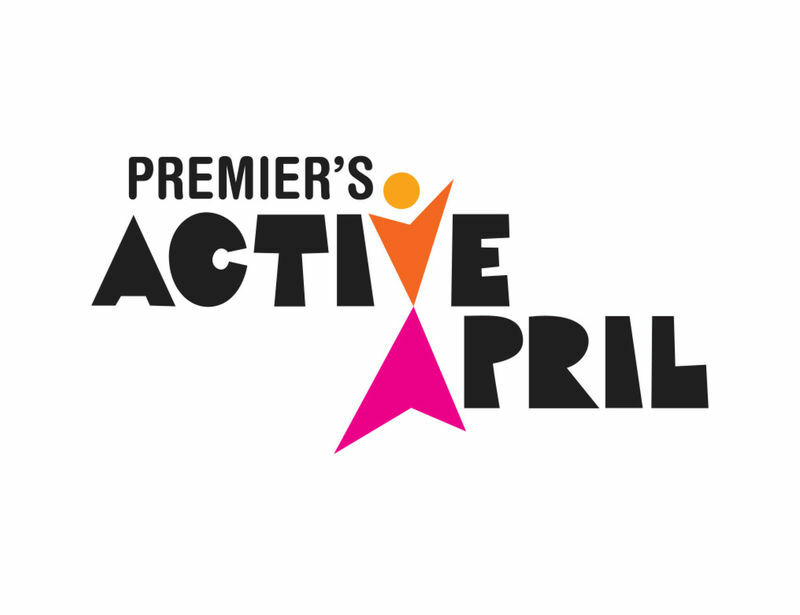 This year’s Premier’s Active April officially kicks off 1 April 2019! It’s free to sign up and it’s a fun way to encourage your family, friends or workplace to get more active for the month of April. Each user will receive 10 free visits to one of our centres during the month of April. Now featuring a mobile app for iOS and Android, you can log daily activity and track your progress on the go throughout the month. Plus, you can create and join teams, compare the progress of team members and win awesome prizes!You can also explore the all-new My Local to discover local offers, events and facilities available throughout Victoria. Each individual that registers for 2019 Premier’s Active April receives a 10 visit pass to attend one of the participating YMCA centres across Victoria. One visit will be redeemed each time an individual visits the YMCA centre. Only 10 visits can be redeemed per individual. The 10 visit passes are valid for use between 1 April 2019 and 30 April 2019. Any remaining visits will expire at the conclusion of Active April on 30 April 2019. Please refer to the participating YMCA managed centre you wish to attend for specific conditions of use within the centre. Limit of one (1) PAA pass per person. Offer can not be redeemed for cash. To activate 10 visit pass, please visit your preferred Centre. 1 visit will be deducted per Centre if visiting multiple Centres in 1 day. The visit passes are only valid for Casey ARC, Casey RACE & Endeavour Hills Leisure Centre PAA scheduled activities timetable. 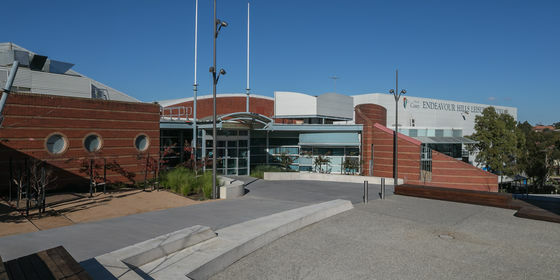 Health Club access available at Casey ARC and Endeavour Hills ONLY. NO HEALTH CLUB ACCESS AT CASEY RACE for Active April participants.